The season is winding down and now is the time to plan your educational opportunities - learn the latest, earn credits and network with others in the industry. The Ohio Turfgrass Foundation and Tradeshow in cooperation with the Ohio State University Green Industry Short Course will be held on December 4 - 6 at the Columbus Convention Center. There is a pre-conference program on Monday, December 3. The early bird registration ends November 10! There is also discounts for sending multiple individuals from the same business, agency or organization. Register early for the biggest savings! The OSU Short Course will include a Plant and Practice Track and a Pest Track each day. Your conference registration will allow you to attend those tracks, as well as OTF's tracks and tradeshow. Pesticide credits, ISA Continuing Education Credits and Landscape Architect Credits can be earned during the three day conference. 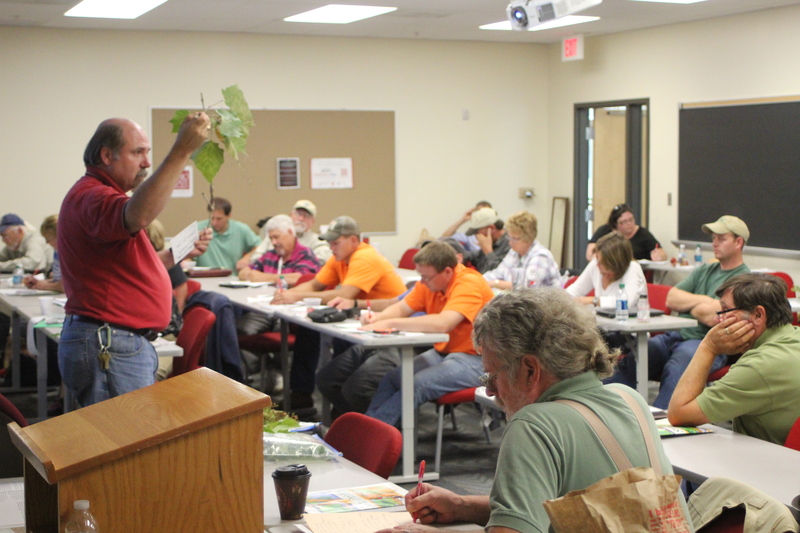 Some sessions you can take in will include: Pruning Principles and Practices; Hydrangeas - What You Need To Know So They Grow; Perennials for Pollinators; Important Diseases of Trees and Shrubs inn Ohio Landscapes; Plant Diagnostics 101; Beech Leaf Disease - What Do We Know and What Can You Do; Plant Palettes of Trees, Shrubs, Perennials and Annuals; Unveiling The Secrets to Woody Identification; Adding Edibles To The Landscape - Planting Fruits and Vegetables In A Client's Landscape and More!